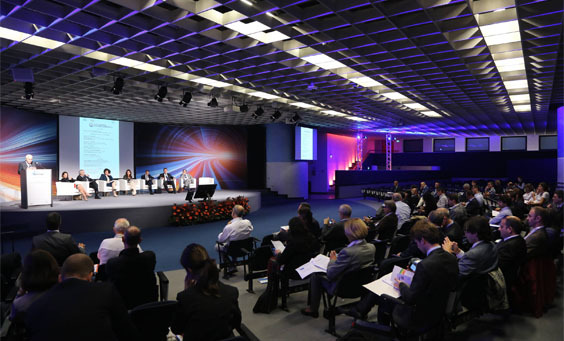 ENEA (Italian National Agency for New Technologies, Energy and Sustainable Economic Development) with the technical partnership of EfficiencyKNow has launched a public consultation on Energy Efficiency on the website: www.statigeneraliefficienzaenergetica.it. The main objective of the States-General on Energy Efficiency is to invite institutions, public or private operators, associations, industrial, commercial and service companies, professionals, research institutions and ordinary citizens to help define the policies and measures needed for growth in the energy efficiency field. The consultation will develop proposals for a national and European strategy on energy efficiency. The consultation is arranged in five strategic areas for the development of energy efficiency: simplification of the regulatory and procedural framework, financial feasibility of operations and investment programs, understanding and development of demand/supply dynamics in the world of energy efficiency equipment, systems and services, communication and training encouraging the beneficial spread of an energy efficiency culture and the professional growth of people involved in energy efficiency.